Kevin Youkilis usually sports a lumberjack type goatee, so it’s a wonder that having just a steesh makes him look like a little fancy boy. This entry was posted in Sports Steesh and tagged Chicago White Sox, comdey, Humor, kevin youkilis, MLB, Moustache, mustache, sports, white sox on September 4, 2012 by Los Bulls. 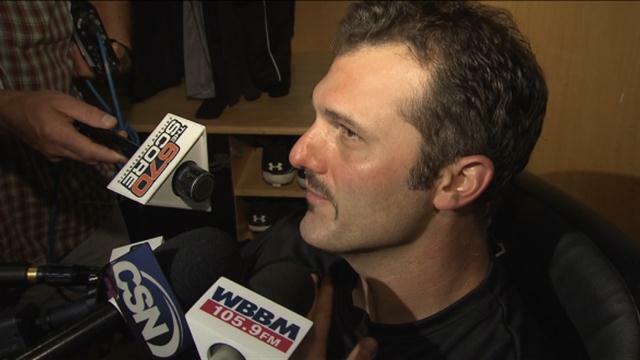 Paul Konerko was one of the White Sox players who had a steesh last night. He didn’t look that weird. It basically made him look like a 1970s baseball players. 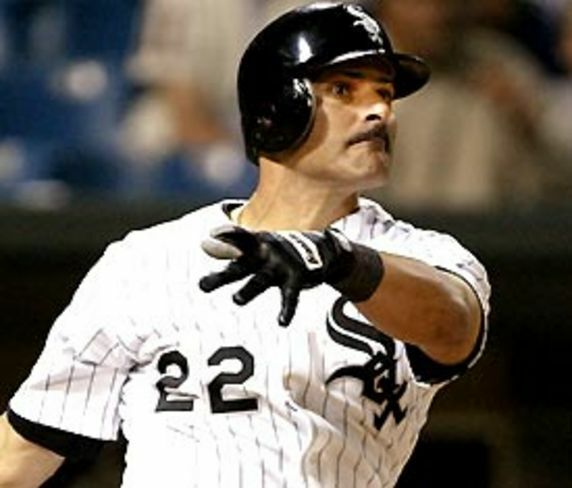 This entry was posted in Sports Steesh and tagged 1970s, Baseball, baseball players, Chicago, Chicago White Sox, entertainment, Humor, MLB, Moustache, mustache, paul konerko, sox players, sports, Steesh, white sox on September 4, 2012 by Los Bulls.